Step 1: Place your 24 Hr iPad Screen Repair order online at www.missionrepair.com or give us a call at 1-866-638-8402 to place your order over the phone. During this step you will determine your inbound and outbound shipping options in order to get your device to us safely. Step 2: Once your order has been placed you will receive a confirmation email with your order number and shipping instructions. 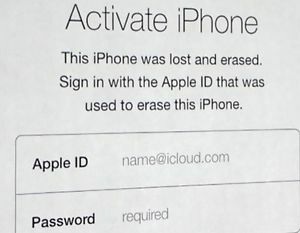 These instructions include tips on packing your device in to us safely as well as a map to choose which location you would like to ship your device in to for service. 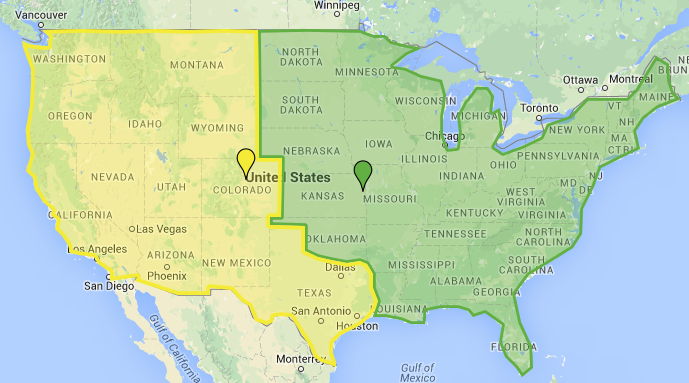 We service EVERY address in the USA! Step 3: After you have shipped your device accordingly, Mission Repair will then receive your unit at one of our repair facilities. Upon arrival you will receive an email to let you know it made it to our service center safely. 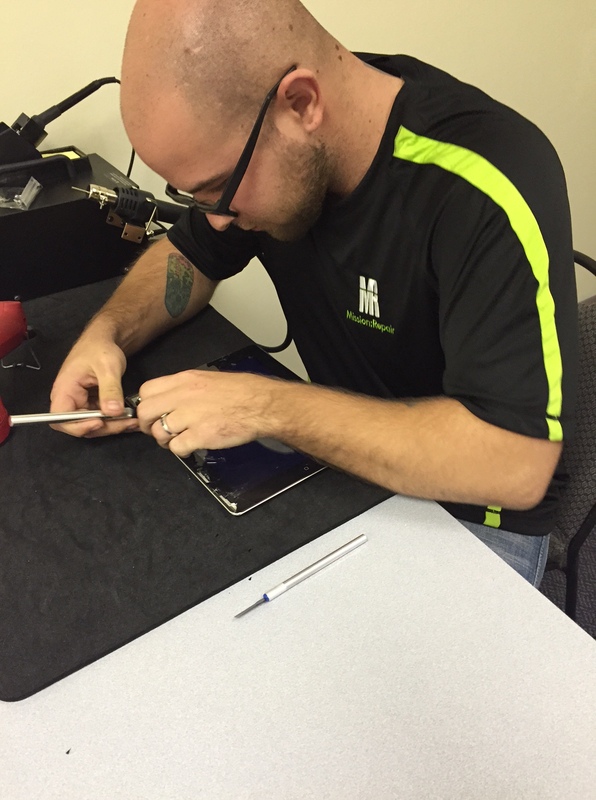 Step 4: Your iPad will be pre-tested and if any additional repairs are needed we will contact you immediately (we don’t perform any additional repairs without your approval). 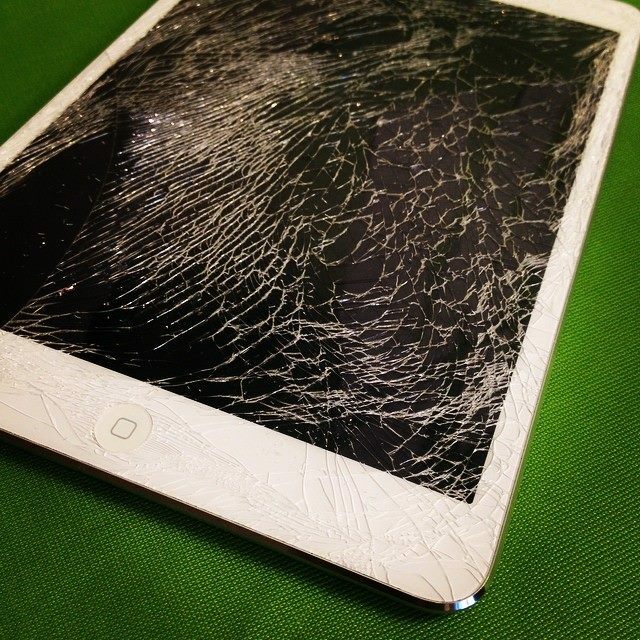 Then, one of our certified iPad technicians will replace the shattered glass with a brand new screen. 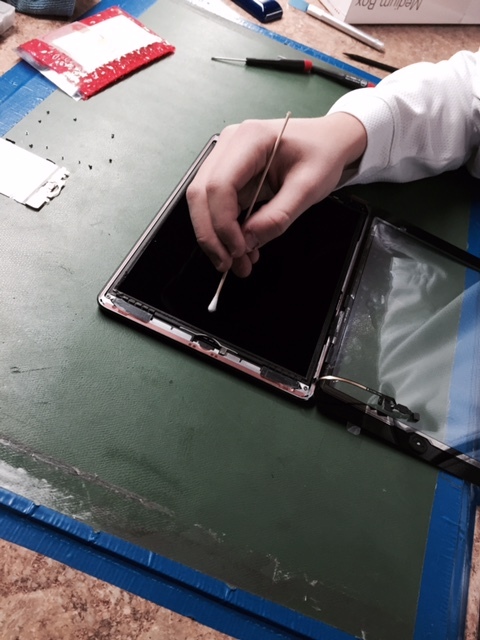 Step 5: The repaired iPad will then tested one more time at our Quality Assurance department to make sure everything is working properly after repair. Step 6: Your repaired unit is shipped back to you according to your selected return shipping option. You will receive an email with tracking information once your unit has been shipped so you know when to expect it. From the time we receive your unit to the time it is shipped out is just about 1-2 business days. It is that easy. 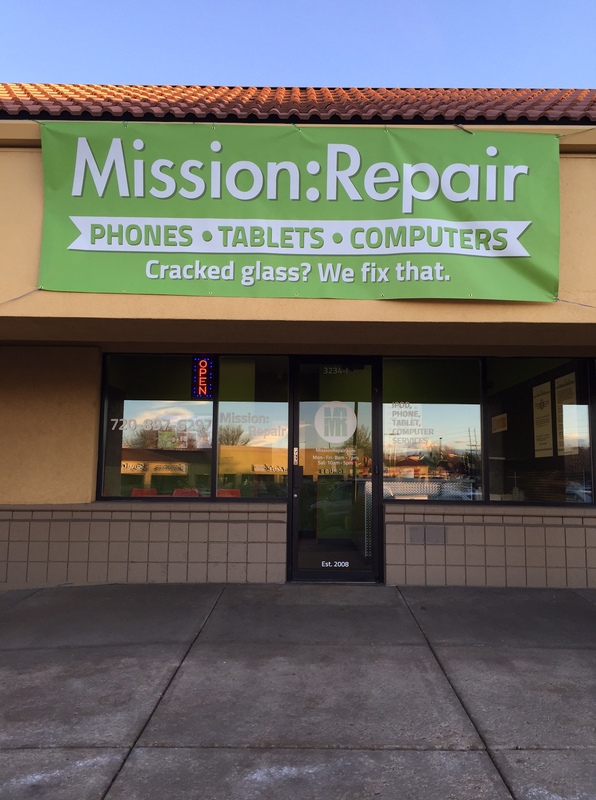 Mission Repair has been servicing iPads across the United States since 2008. 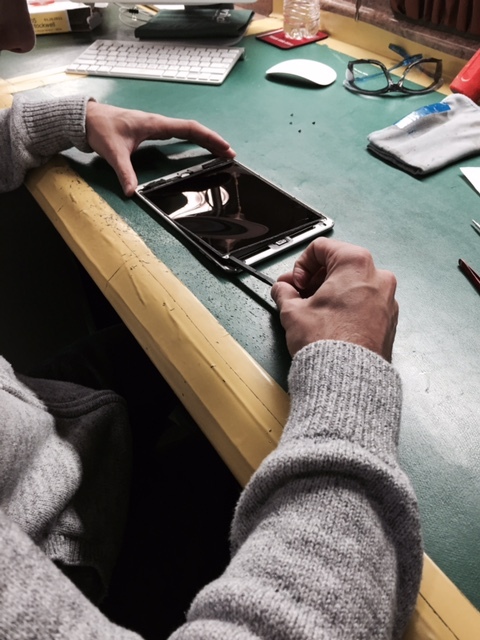 So, the next time you need your iPod, Smartphone, iPad or Laptop serviced – call the experts at Mission Repair. I just realized that October is half way through. I don’t want to be a “glass is half empty” kind of guy. But we are at the mid-point of October and the gears are really spinning up here at Mission Repair. This is the very beginning of our “busy season” which lasts through the end of January so we are doing everything we can to prepare the business for this holiday season. But it’s already October 15th. Yikes. All of the big holidays are approaching quickly: Halloween is right around the corner. Then Thanksgiving. Then Christmas. Next would be New Years. Then most importantly it’ll be my birthday. Alright, that’s not a big holiday to some of you, I can understand that. In fact, once I hit the big “4-0” I’ve not been looking forward to my birthdays as much myself! We’ve got big plans at Mission Repair this year to take care of business. In fact, we’ve sold a record number of iPad glass repairs this month and we’re not even half way through the month. That’s because if you didn’t notice, we lowered our price on the iPad 2 screen repairs to an all-time low. Stock in hand and right now at a 14% savings (no coupon needed) we are completing iPad screen repairs as fast as they are coming in. Tidbit: Did you know that 32% of all iPads in consumers hands right now are iPad 2? It’s ok if you still not in the market for an iPad repair. If you’re waiting for other specials from Mission Repair, hang in there. 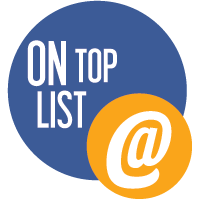 We’ve got a long list of services and specials coming down from the top (that’s me) over the next several weeks and months. Give us a call if we can help 866-638-8402.